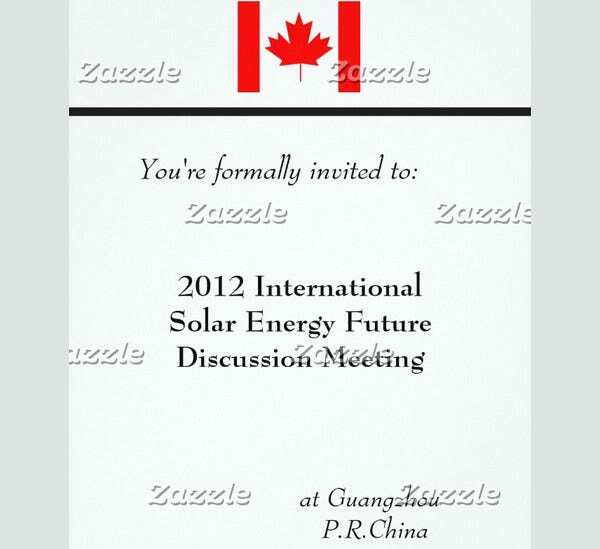 Invitations can be a real great thing to receive. 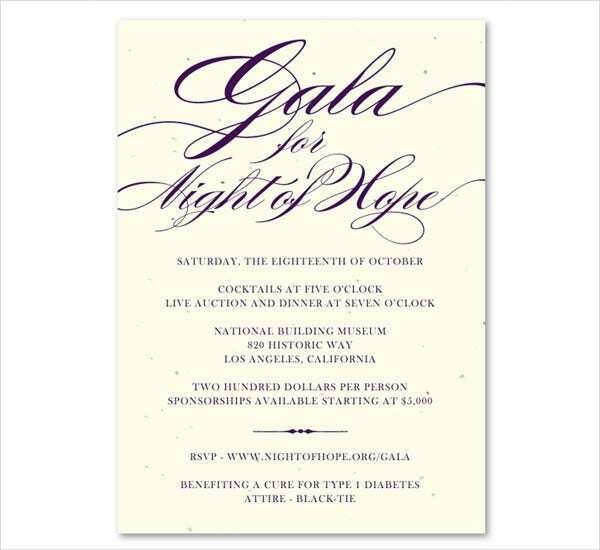 Being invited to a special occasion can be considered an honor to those who receive it. 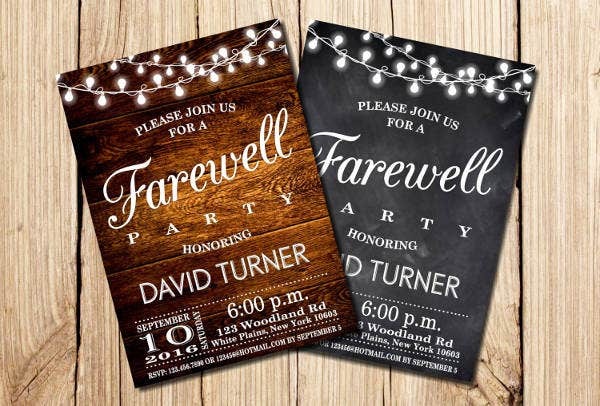 If you’re planning on inviting guests yourself for a certain occasion, whatever it may be, you can take a look at this list to see formats for invitations. Make sure you’re never on your lonesome by inviting guests over. Not many like celebrating on their own. 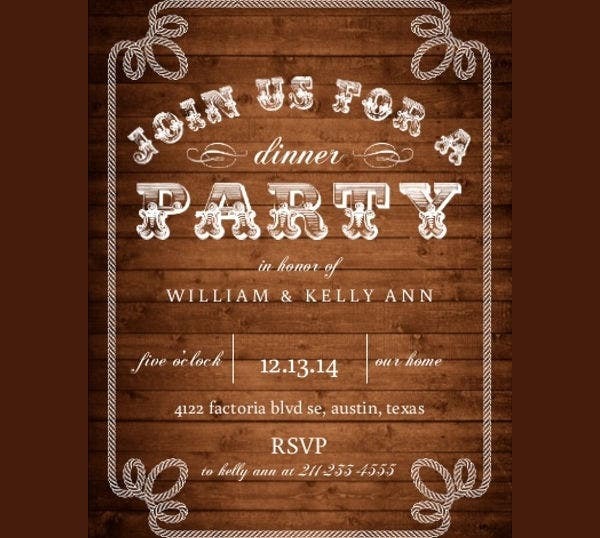 In here, you’ll find all sorts of invitation formats. 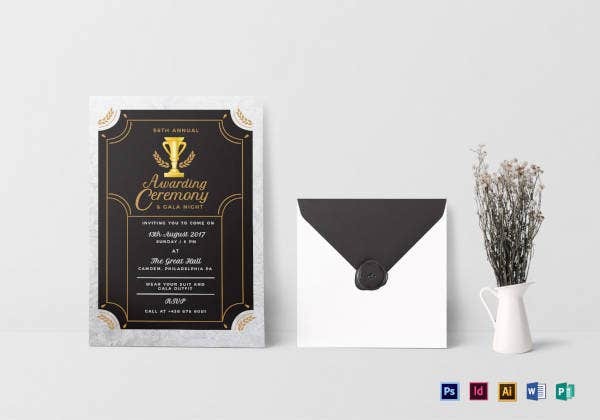 From wedding invitations to business meeting invitations, you’ll know how to properly make an invitation for the occasion you’re sending out invites for. Or you could just order them online as well. 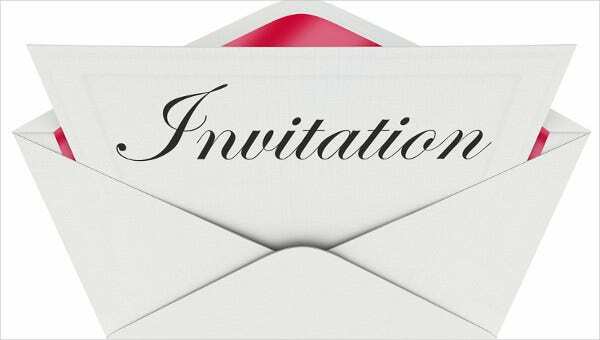 There are many kinds of invitation formats that you will find on this list. 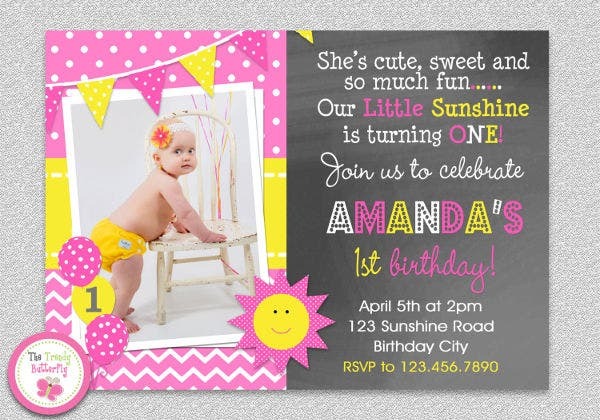 With the templates we provide for you here, you will have no trouble making an invitation card of your own. 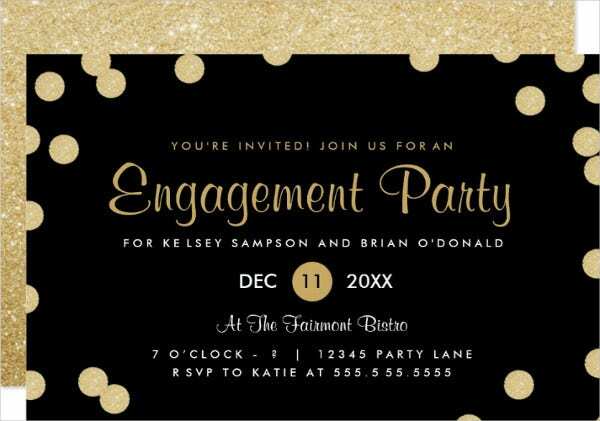 If you’d like, you can even order invitations made for you online at your own customization. 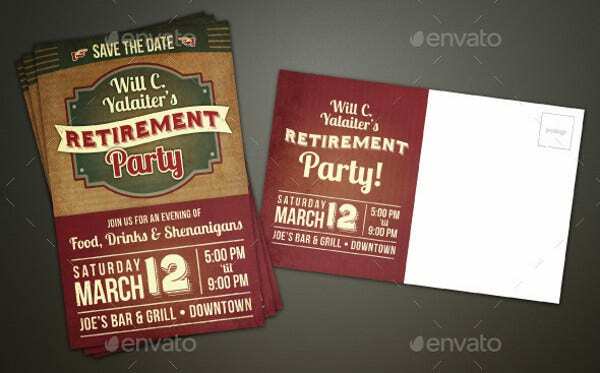 There are many occasions in which you can use these invitation cards for. Weddings – It’s always a beautiful thing to see two people joined together in the eyes of God and the law. 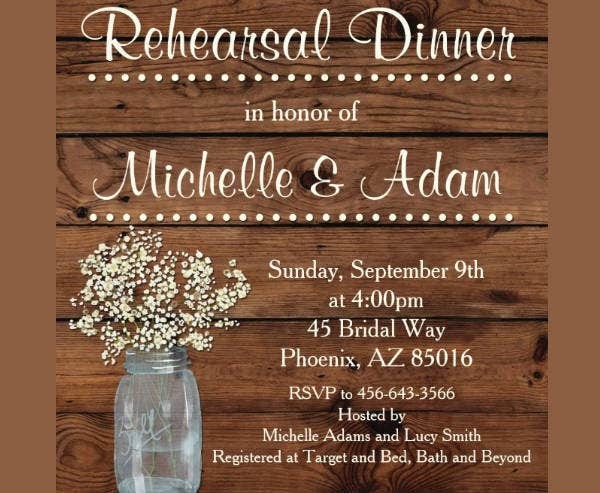 Invite guests over to see these individuals tie their fates and futures together in holy matrimony. 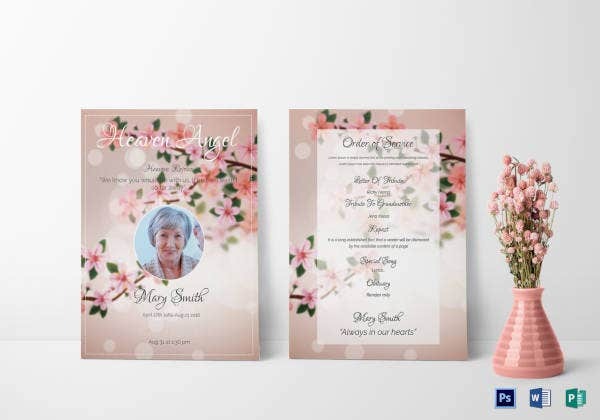 You can create a card that reflects the mood of the wedding as well as customize it to make it special for the two being married. Anniversaries – Never overlook the appreciation for the bond two people share with each other. Being able to celebrate how long two people or more have stuck together through good times and bad is always a must. It’s best to appreciate a hardened bond tested through time. 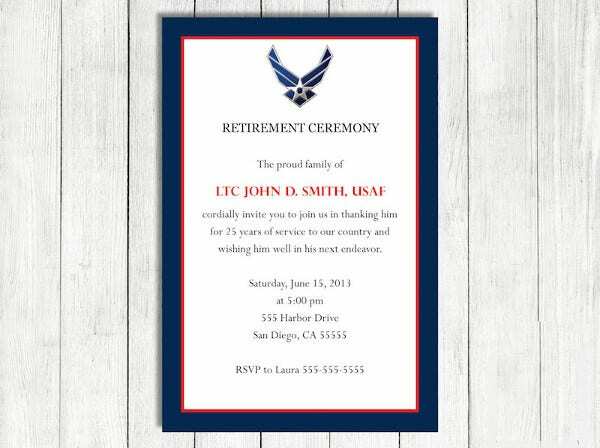 Customize the invitation to reflect the appreciation for the bonds you share with others. 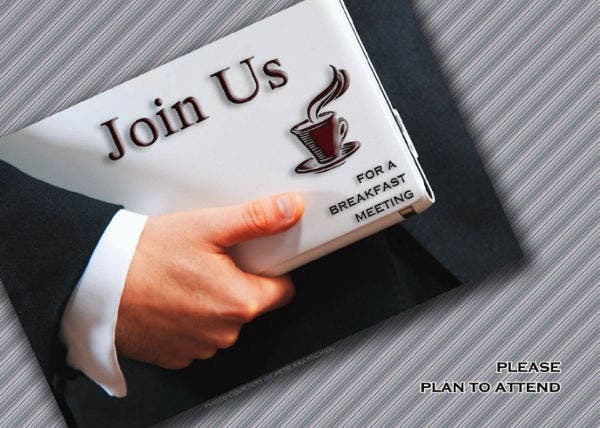 Meetings – Executive meetings or board meetings can be boring and tedious. There’s no reason to make the invites reflect how bland it’s going to be (unless you’re one of those guys who work at a real fun place). 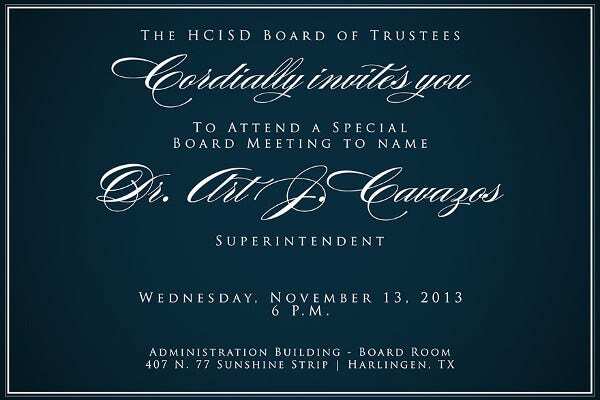 Send these out to everyone you need at the meeting to make them more inclined to go. Dinners – It can be a good experience to bond with another family through dinner. Whether it’s for Thanksgiving or merely just dinner, invite your guests over for a good hearty meal and you’re sure to have a closer relationship with them. 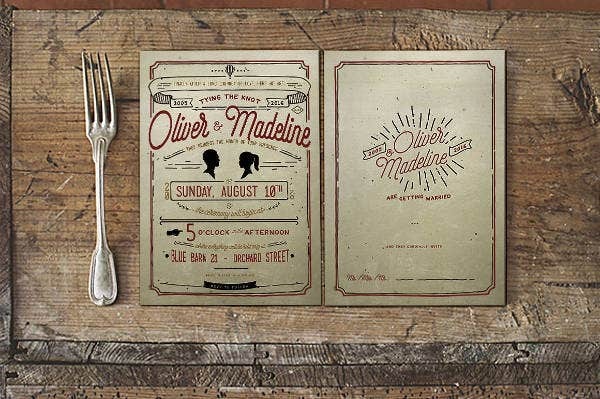 Give them a heartfelt, well-designed dinner invitation to make them feel inclined to come. Birthdays – It’s never fun to celebrate someone’s special day alone. Make sure that the birthday celebrant isn’t all by his lonesome by inviting his friends over. 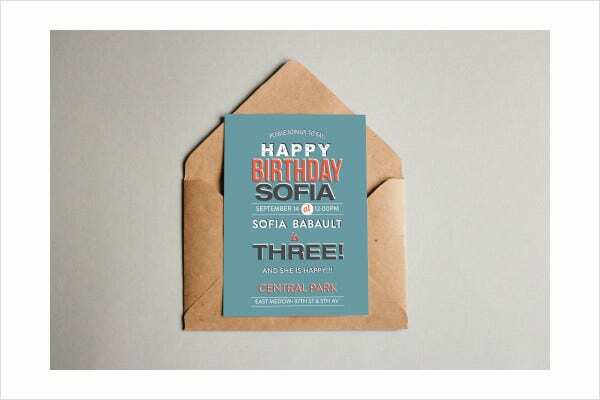 You could even customize the card to have a certain theme that the birthday celebrant would enjoy. 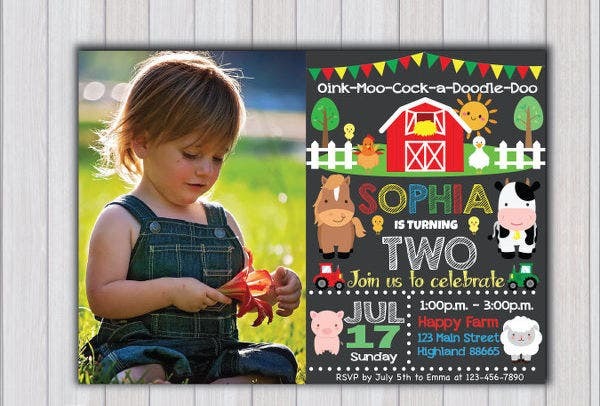 Having an invitation that reflects the theme of the party is best advised. Holidays – They are a fun time of the year. It’s best to celebrate holidays surrounded by families and friends. No one wants to be on their lonesome at those special times of the year. Customize your holiday invitation card to reflect the mood of the upcoming holiday and invite your guests over for a fun experience. Graduations – Years of learning can be tedious. Finally being able to graduate calls for celebration. It’s not every day that someone finishes schooling. 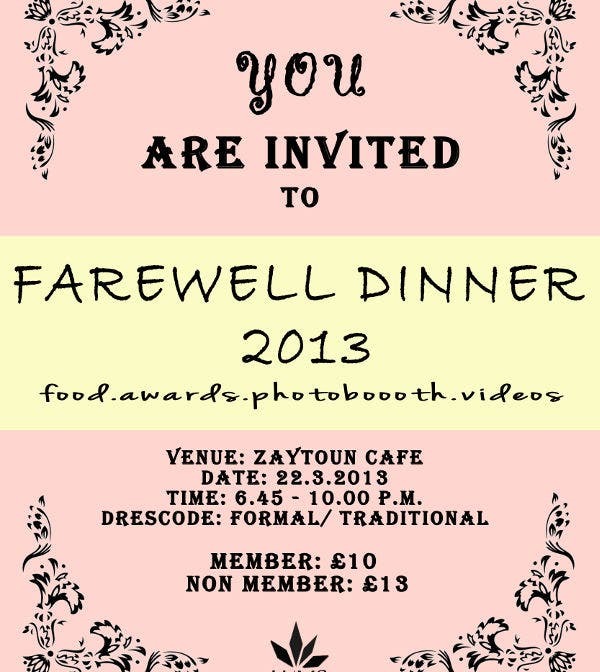 Throw them a party to make them feel the success of their hard work and prepare them to enter a new future. 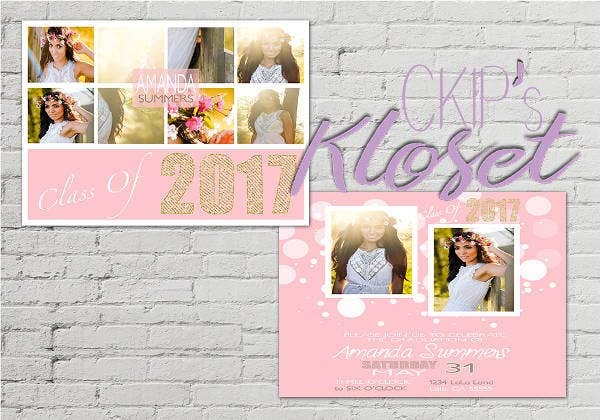 You can customize your graduation party invitation card to make the guests see how much effort you’re putting for the graduate’s party. They’ll feel more inclined to come this way. Farewells – It’s always a sad experience to see a friend or family move away. 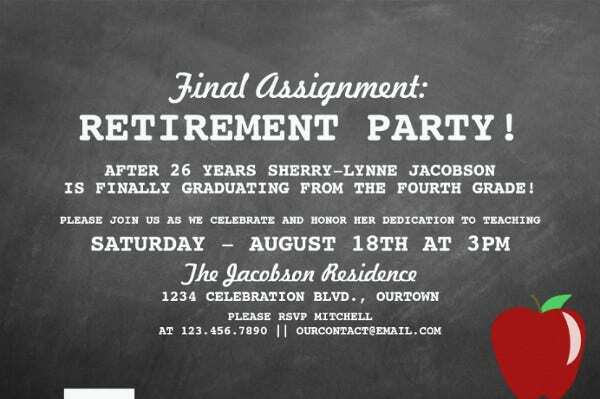 Gather his or her friends for one last party in their names. Make sure to inform everyone through the invitation to show the person leaving that they value their relationship with them. 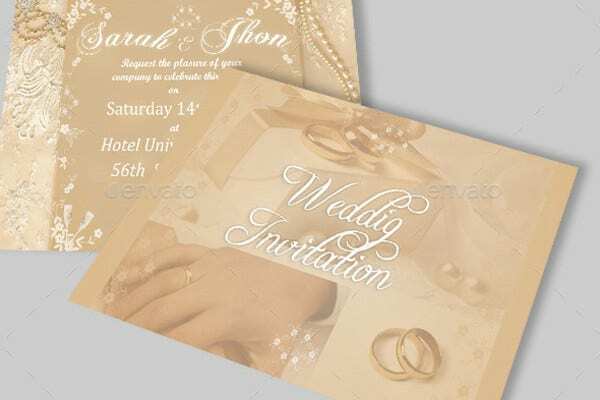 The invitation formats offered to you on this list can easily be customized to suit your tastes. You can add more props and design to each individual card whatever their purpose may be. This can help the card send the message to the receiver that you’re really putting some work into what you are inviting them for. This list provides you with links to certain websites that can help you know the format of the card you’re planning to make or make it easier for you and just make those cards for you online if you decide to just order them. You can even customize them to whatever extent that you like when placing your order. 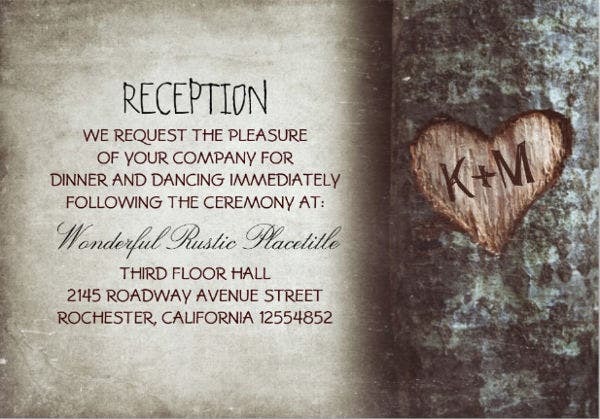 Invitations can really be heartwarming when it comes to relationships. They invite guests over for a special bonding experience with others. Just the style itself should tell the receiver of how much effort the person hosting is putting into what he is being invited for. Don’t underestimate what these invites can do for you. They may seem like such a small thing, but this can really help you out when you are gathering guests for whatever occasion. 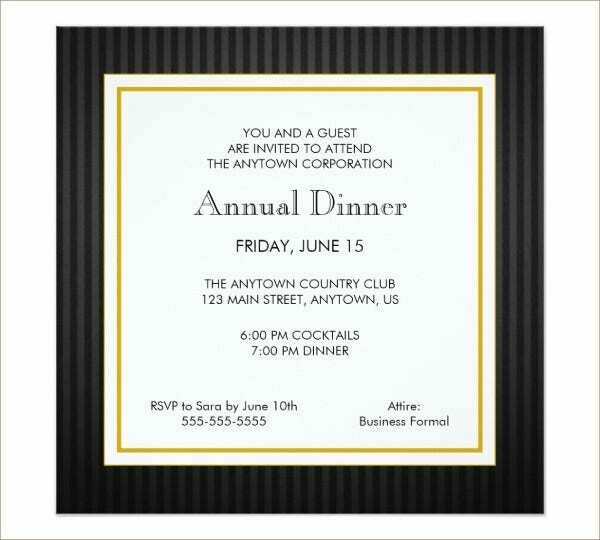 Invitations can convince guests who are otherwise not really interested in attending to attend. This is because first impressions matter. 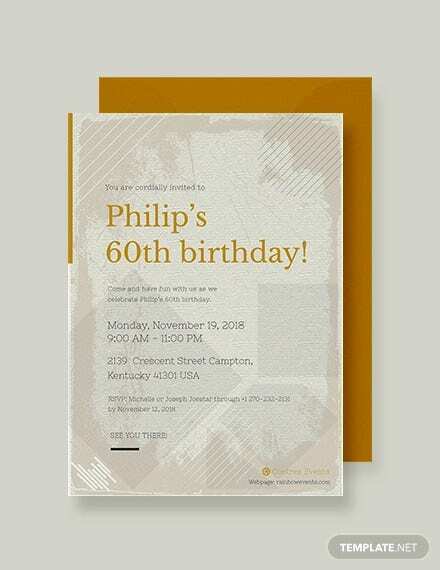 If they see a plain and bland invitation, they’ll think that the party would reflect from that card and they really wouldn’t want to go there. Chances are, they’ll just come up with an excuse. 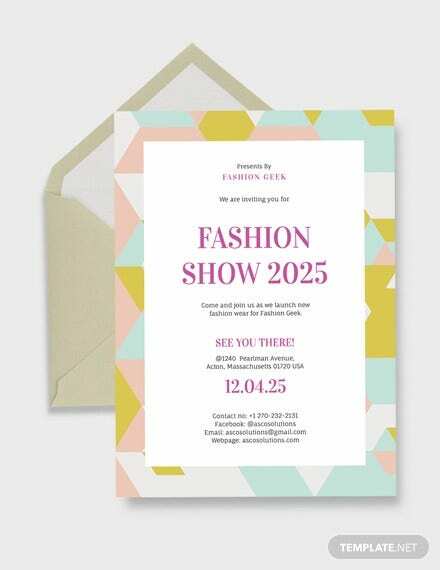 A well-made invitation will convince guests to come to your party after they see just how much effort you’re willing to put into every aspect of what they are being invited for. 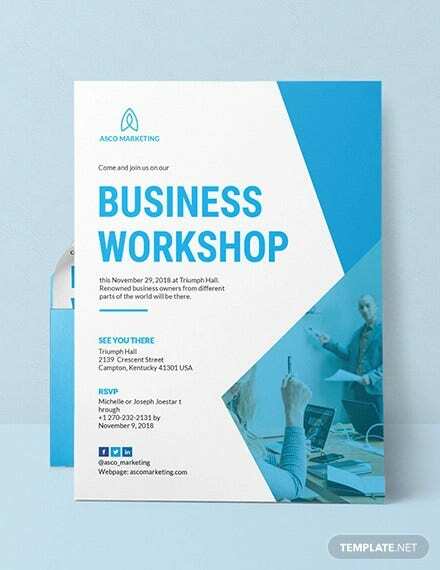 Whether it’s for a board meeting or for a birthday party, these invitations can help convince someone to go to what you are hosting. That’s their purpose. 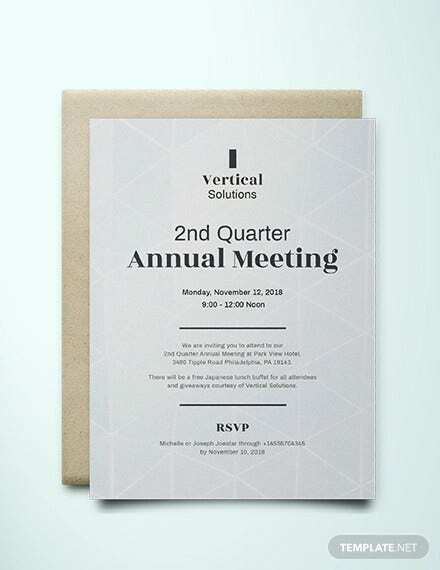 Speaking of invitations, if you’re looking to go deeper into invitation design, take a look at these invitation templates. 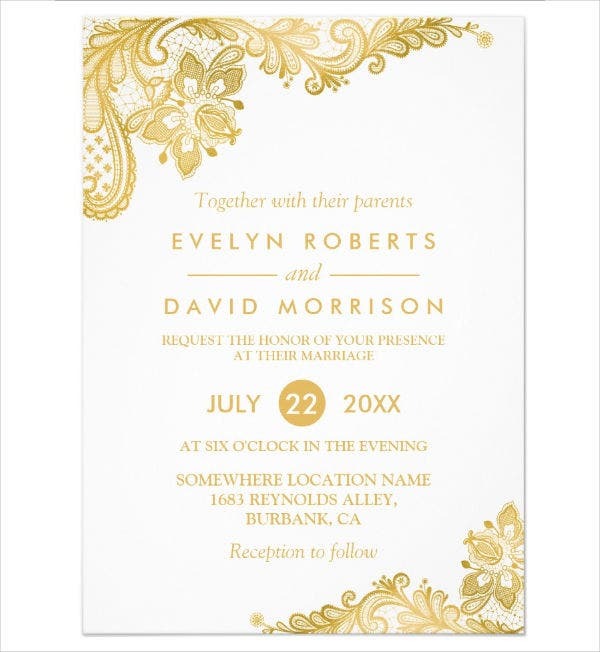 There are many ways to make your invitation flashy and stylish. 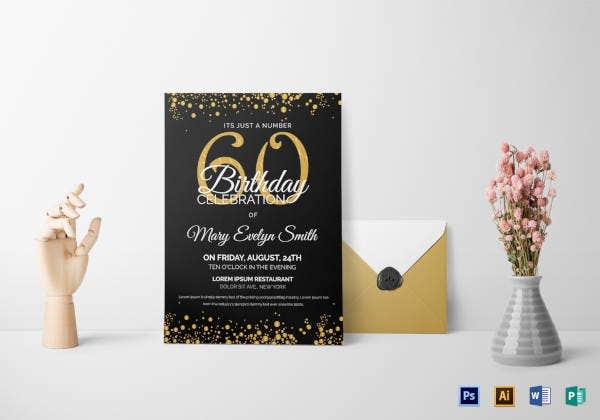 To be able to make a card that’s aesthetically pleasing to people will garner you with more guests for whatever it is you are inviting them for. You should take note of the level of detail you’re willing to pay attention to the card. 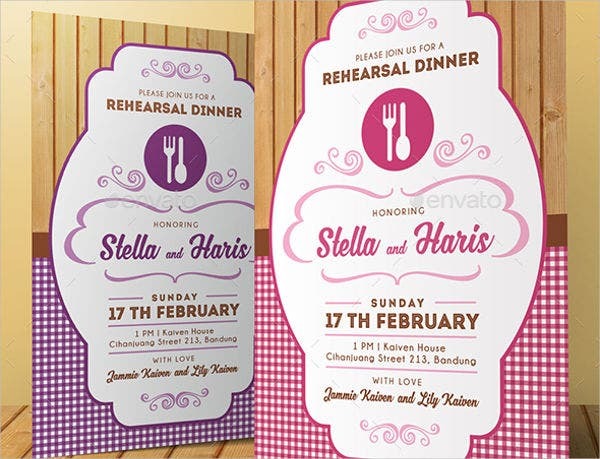 Theme – Depending on what you are inviting guests over for, it’s a recommended idea to create a theme. 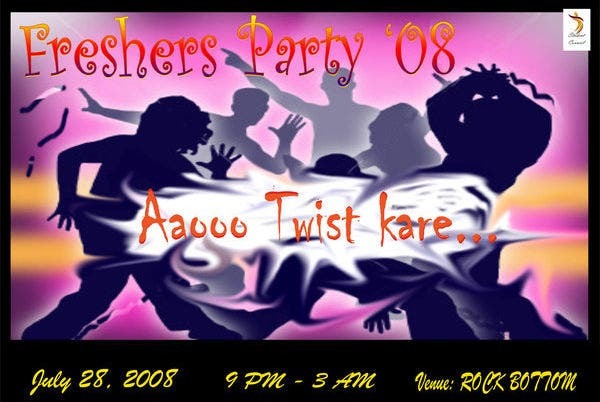 Themes of invites can reflect the theme of the party. 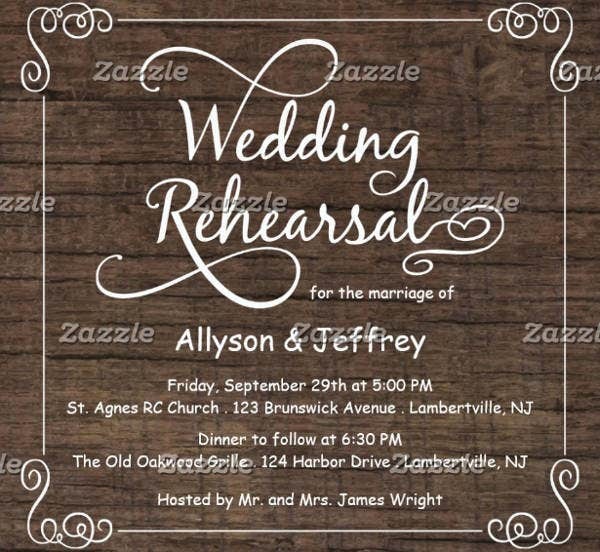 It will give your guests an image of what the party is going to be about and will make the invitation reflect the overall mood of what you are throwing. 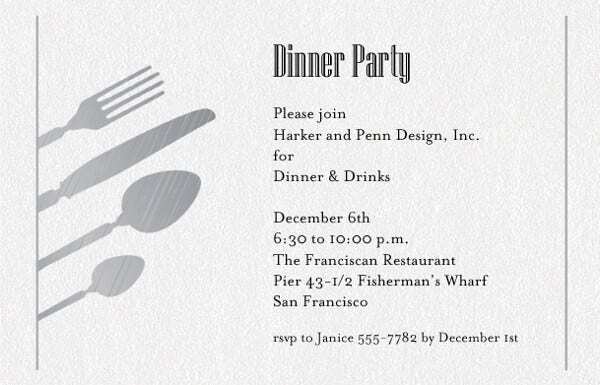 Design – It’s quite an important thing to consider your design for your invites. 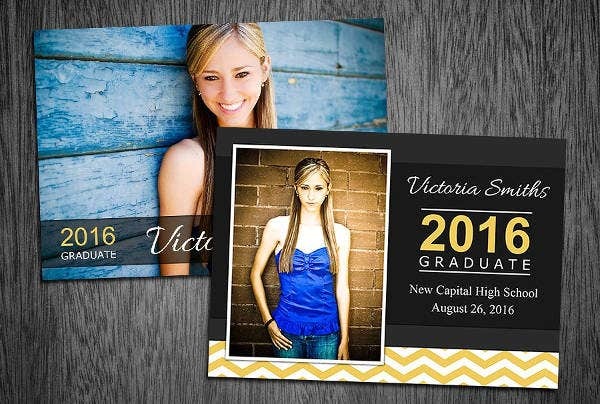 Having a creative design both from the outer and inner layers of your invites will make it more aesthetically pleasing. This is great for showing how much effort you’re willing to put to whatever it is that you’re hosting. Color – It may not be much, but the design of the card might go against the overall color. 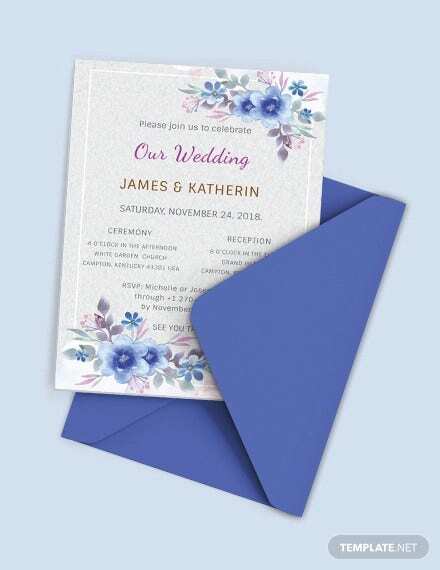 Thankfully, you can request a color change if you are ordering online of the invitations. 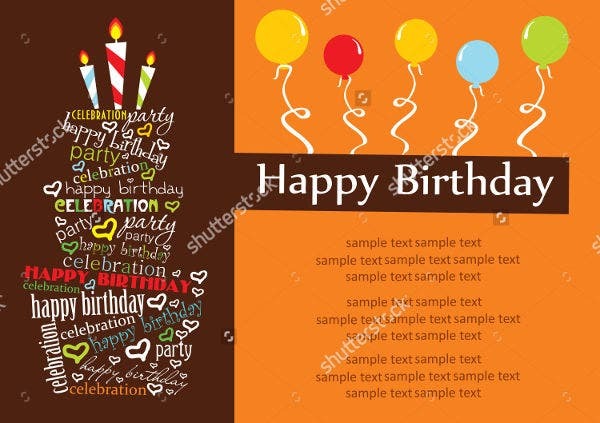 The color may go against the overall design and theme of the card, so you should change it to a color that you think is suitable. 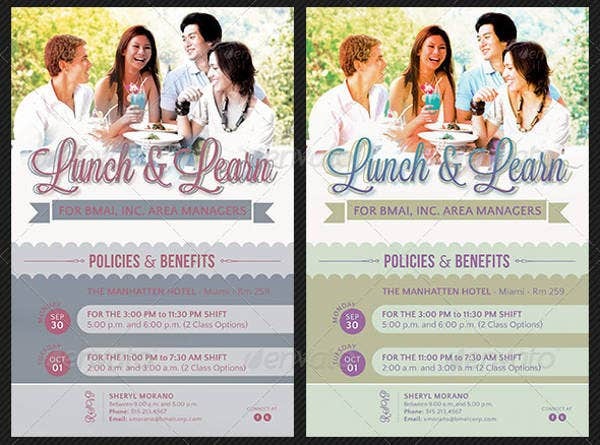 Format – How your invitation arranges itself can be important. 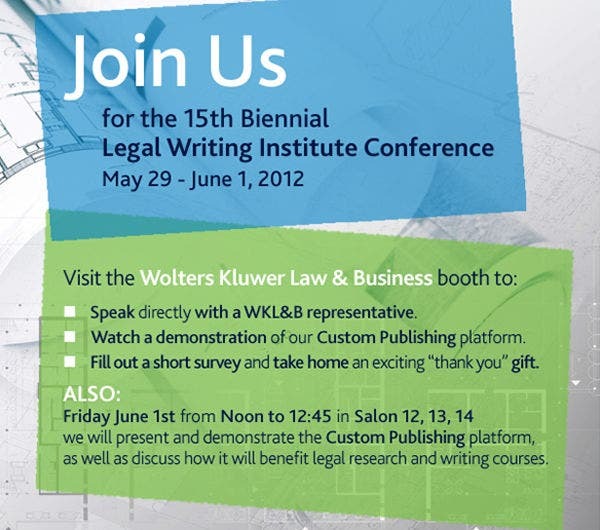 You have to make sure that the invite is actually readable yet stylish. 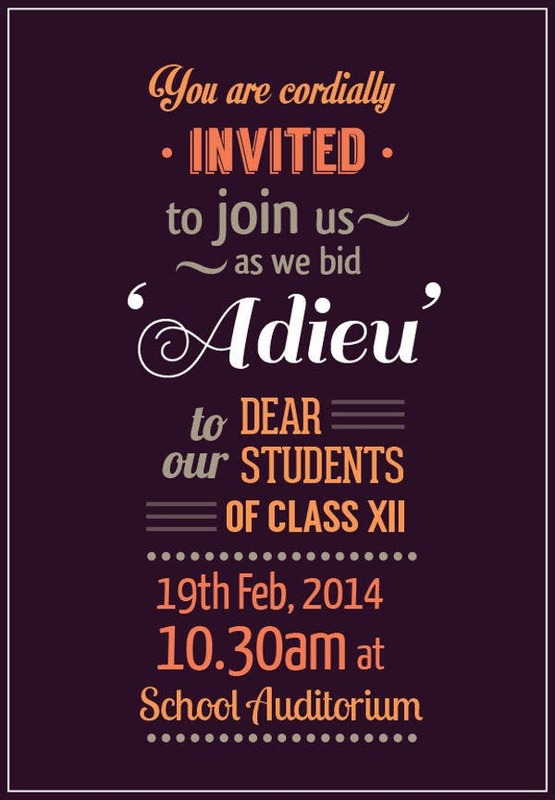 Font size and style of words should be taken into consideration when making the invitation. 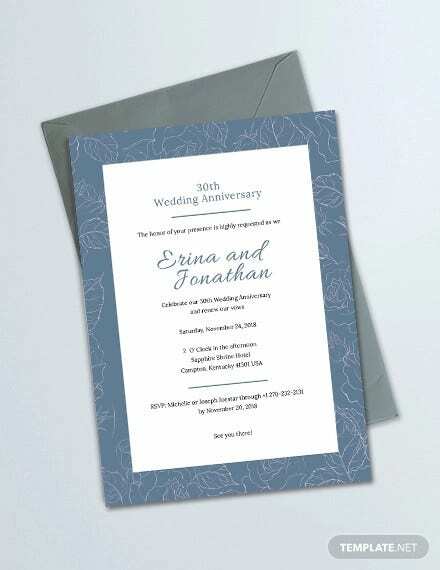 Size – Whether big or small, a square or a rectangle, or maybe even another shape entirely, thinking about the shape your invitation is going to be in can be relevant to the design. 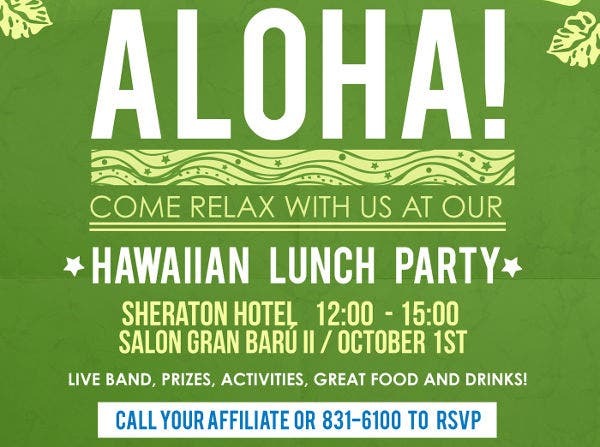 Though not necessarily important in itself, it can make your invitations look more exotic. Other decoration – It’s possible to add designs that don’t really count as part of the overall card design. 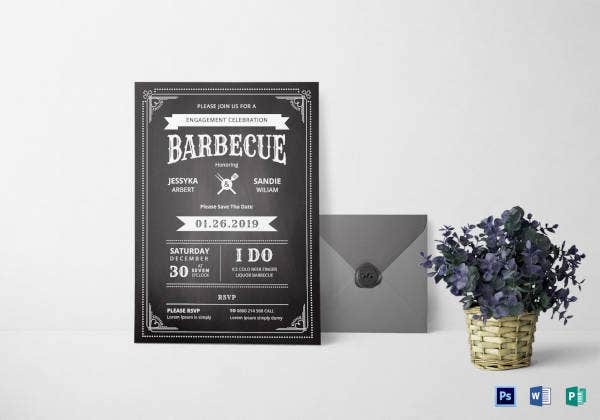 You can add decor such as ribbons at the exterior to make the invitation look prettier than it is. Props are a way of adding beauty to the card’s overall design, though not really a requirement. 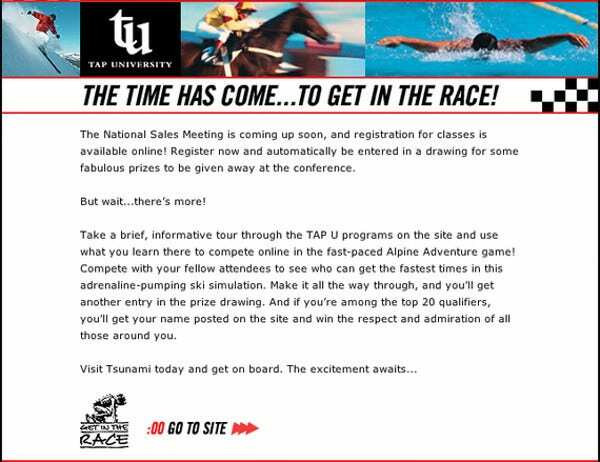 Message – The most important part of the invite. No matter flashy your design is, no matter how much effort you put into making your card look, it doesn’t matter as much as the words that make up for it. 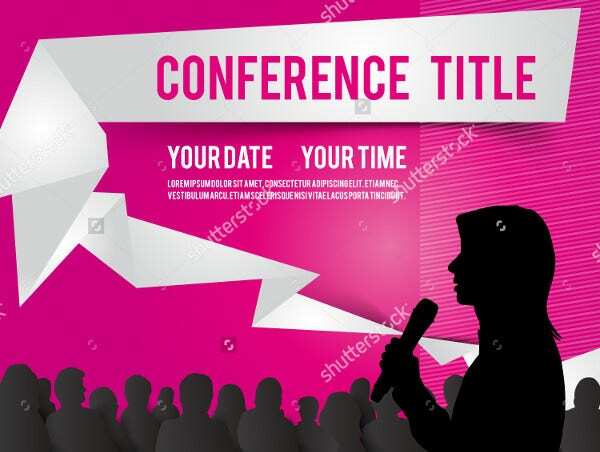 This isn’t mentioning font style and size, this is for the wording of how you put your message across to the receiver. Make them feel valued and important for whatever it is that you are hosting. You can think up of words that will convince them to come over like telling them that you’ll greatly appreciate their attendance is usually enough. 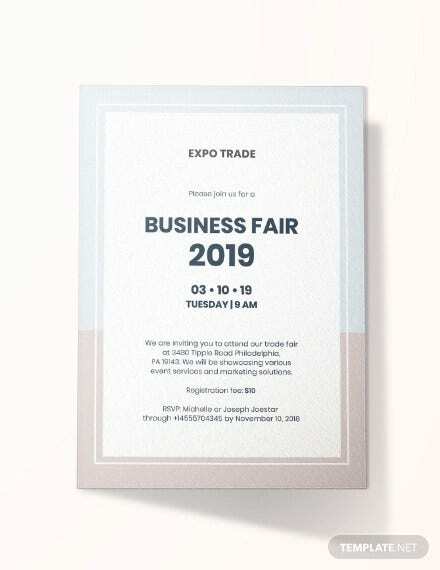 If you’re looking to dive deeper into invitation designs, then take a look at these Invitation Card Templates to help you out.